It’s okay though! I will show you how to edit Theta S video. It just takes a few extra steps, that’s all! 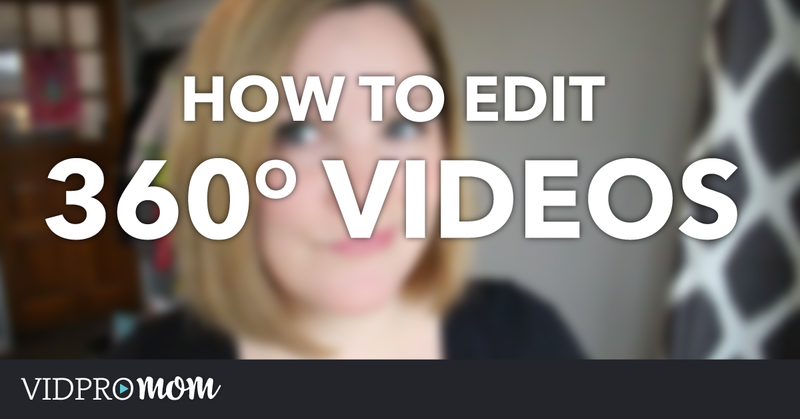 Before I forget though, have you seen these helpful resources on editing 360 videos? First of all, you’ll have to import your 360 footage from the Theta Camera to your hard drive. To do this (I’m on a Mac), you’ll need to connect your camera to your computer through the USB cable. I don’t import my video via iPhoto, even though that will open automatically. I hate iPhoto!! I use Image Capture, which you can find on your Mac by searching for it (command+spacebar). Once you have your footage on your hard drive, you’ll need to edit it! Once you import your footage, you’ll need to pull it into the Theta Application (which you can download here). The app will process the footage and stitch it together to make one flat-looking video that is edible. Without going through this process, you’d have two weird spheres that would be impossible to edit… or at least very difficult. So with your footage stitched together and ready to edit, you’ll need an editing program that’s up for the task. The biggest hangup here is choosing an editor that can edit and export at the exact dimensions that you need–1920×960. Typically, a video from your DSLR would probably be 1920×1080. But the dimensions for 360 video from the Theta will need to end up being 1920×960. I first tried editing with iMovie, but it didn’t work quite right. You can import, edit, and export, but since you can’t select custom export settings for your video dimensions, your video won’t be a full 360 degrees…. there will be a big ugly seam right down one side where the footage gets “stitched” together. If it’s the only software that you have, then it works “okay” but not quite. Adobe Premiere Pro is my go-to video editor of choice. I edit all my blog videos with it and it works great for all kinds of video footage–DLSR, GoPro, and yes, even 360 video from the Theta S camera! The downside is that you have to pay for Premiere through Adobe Creative Cloud subscription. But it does the job extremely well, and it’s a professional-grade, robust editing platform. Download Adobe Premiere Pro here. Davinci Resolve is a lesser-known video editor among non-professionals (like me! and probably you!). And guys, IT’S FREE. 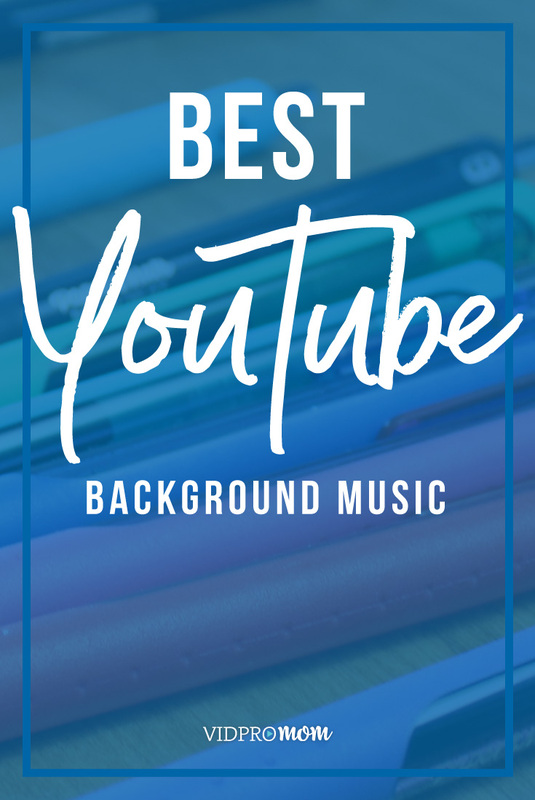 It’s actually used for advanced editing and color grading (something I know NOTHING about), but it makes a really, really great video editor. It’s flexible like Adobe Premiere Pro as far as export settings, so you can set custom dimensions, which need to be 1920×960. 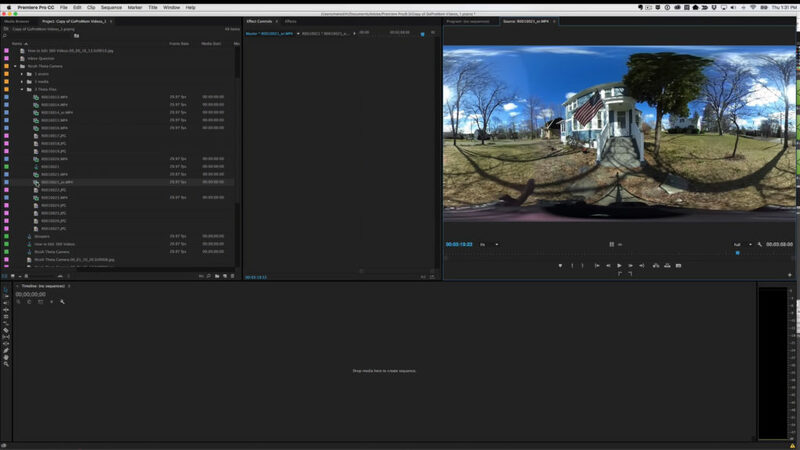 Download Davicni Resolve here and start using it for your 360 video editing! Did I mention it’s FREE?!?! You’ll need to use something called 360 Video Metadata Injector. I know… it sounds complicated… meta and data and injecting… but it’s not. Really, it’s not. 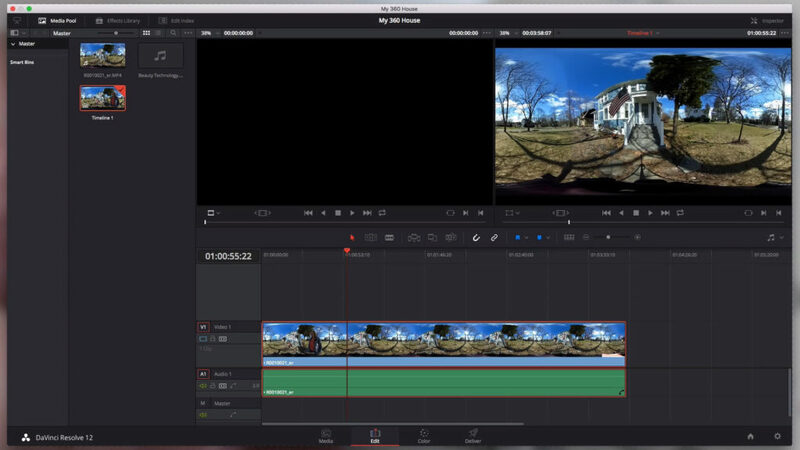 See, when you’re done editing your 360 video, and you export it like you would any video, it has to be turned back into a 360 video in order for YouTube and Facebook to display the video with the 360 controls. Otherwise, it would upload as a regular flat video, which is fine, but it’s not 360. So the Metadata Injector simply imports a little bit of data into your file that tells YouTube or Facebook, “this is a 360 video! whoop whoop!!”. Well, it might not exclaim it quite like that, but you get the idea. All these extra steps sound a little daunting, don’t they? 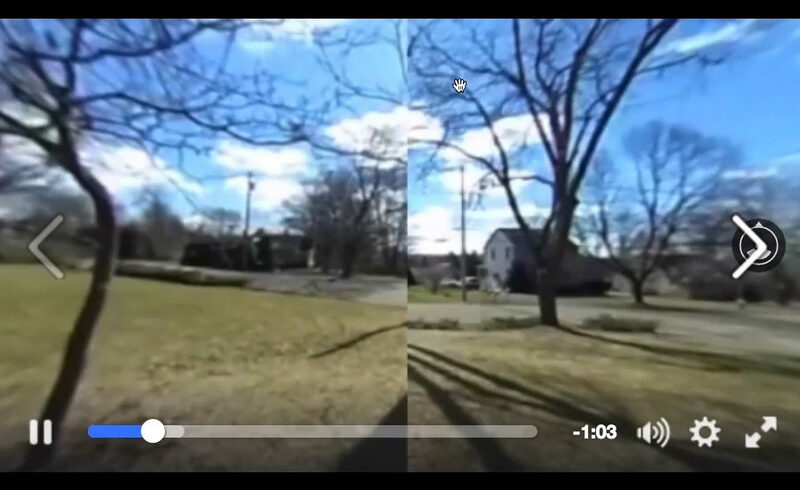 Here’s something to remember: 360 video is still in its infancy. This is a brand new type of technology, relatively speaking. So… relax. 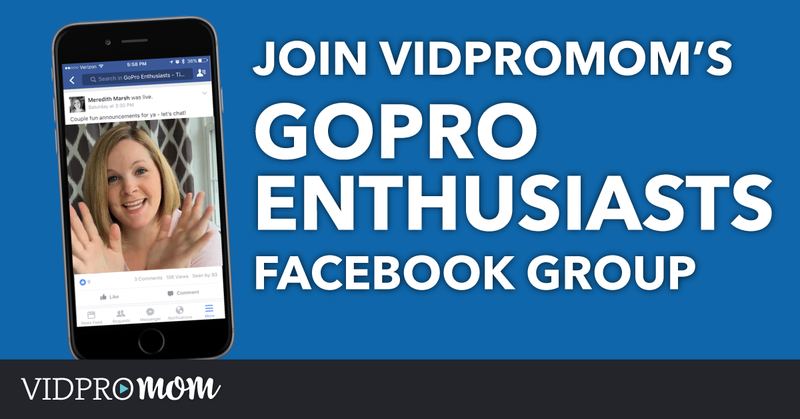 What you’re creating with 360 videos is AWESOME!! Seriously cool stuff, and thanks to YouTube and Facebook, the experience that 360 videos offer is amazing! 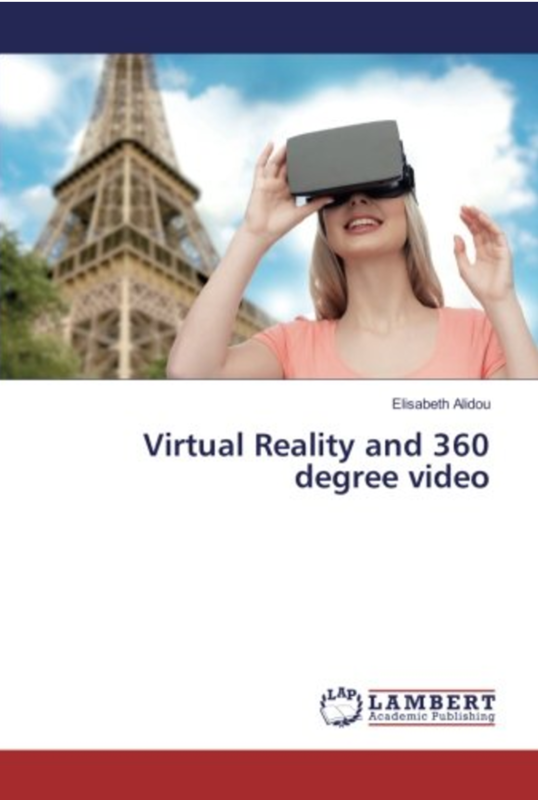 Is it possible to create the 360 video and then post it to a website instead of FB or YouTube? 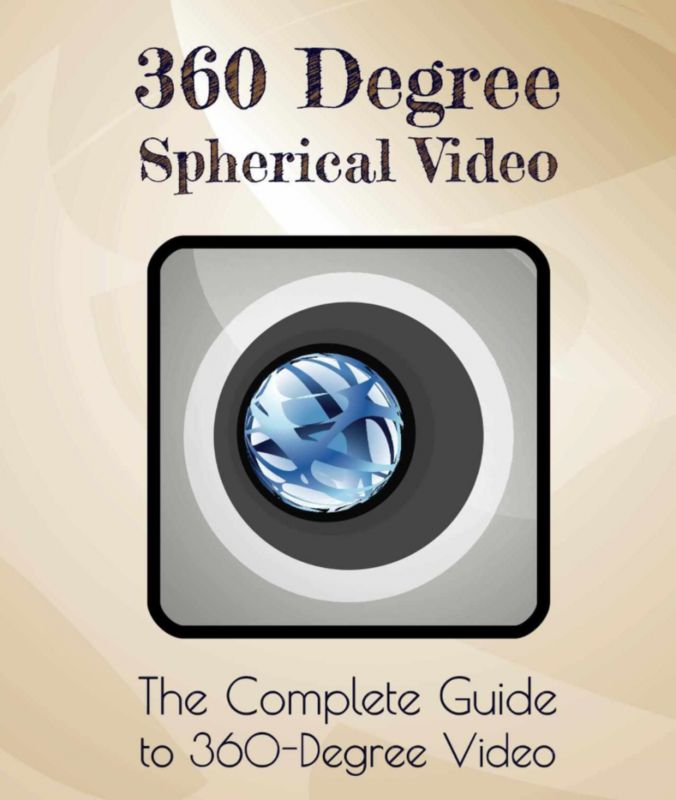 Also, is the 360 video created by stitching together 360 photos or short videos? Hi, have found if one picks the h.264 codec and then save the video, one basically gets the smaller mp4 file with a .mov extension. Was able to inject after editing. With the cheap camera I am using, found that if I use the 960 resolution it ets ugly, export as 1080 and it worked. Yep, know it is not supposed to, but it did. You Tube channel is my name if you want to take a look at my lame test video. Hi, You are able to edit the videos in iMovie. The issue you experienced is with the video being cropped. On the tests i did the video was cropped to fill to screen, where it should be set to fit the screen. Just click the crop button, select fit and this will not be an issue. After export the meta data does need to be re added but youtube have an app for doing this. Thanks for the video, but it is not working for me though every step was followed exactly. I am not sure where mistakes are being made. 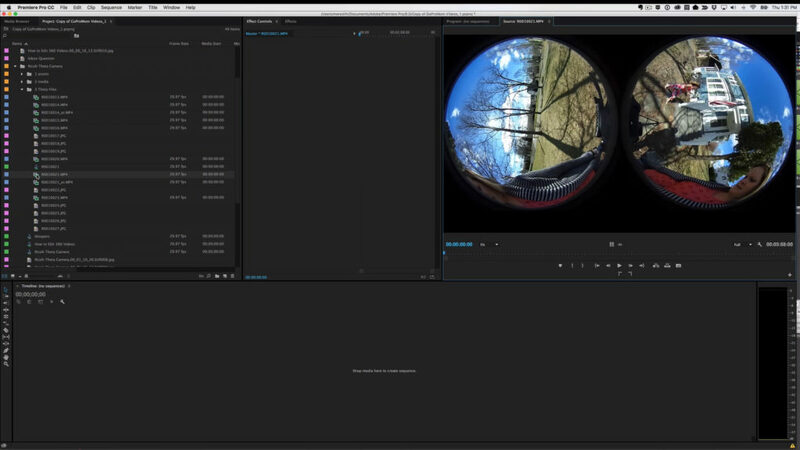 Premiere Pro now enables VR360 mode for exporting, but that did not work either. The picture is compressed and not 360. The metadata shows the format as 1920 X 960. I tried Spatial Media Metadata Injector (could not find the one you mentioned). Anything you can add to help me? Hi Jay, Someone else had a similar problem recently and I don’t know the solution :/ Sorry! I’ve been editing video for years and am starting to use my iPad Pro more and more (iMovie and Pinnacle Studio Pro). I find it’s much quicker, especially with touch, and pretty much as functional as the (admittedly old) Macbook Pro. I’ve literally just bought the Theta S and was wondering if you’d tried editing 360 Video in iOS yet? Hi Roger, thanks for your comment! I have not done any 360 video in iOS yet. Hi you can not inject metadata in smartphone.. a few developers are making apps now and due out soon. in the meantime you can edit the videos in ios but need to move it to your computer to inject metadata. Hi Meredith, thanks for these great articles. I’m working on a 360 video at the moment. I’ve been told I can control where you’re looking in the shot at the first frame (after that, the viewer can look wherever they choose). Do you know how to select the first view? Hi Julie, I’m not sure but I think someone mentioned it in the Ricoh users Facebook group so I asked about it in there. (https://www.facebook.com/groups/RicohTHETAUsers/permalink/1736009043283951/) hopefully I’ll get an easy answer for you! I know a lot of this 360 stuff is a little complicated because it’s so new, so hopefully it’s something simple.